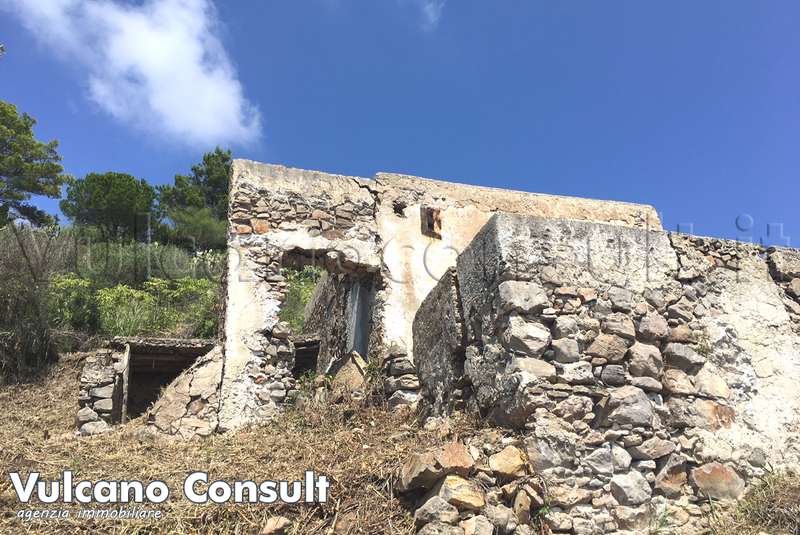 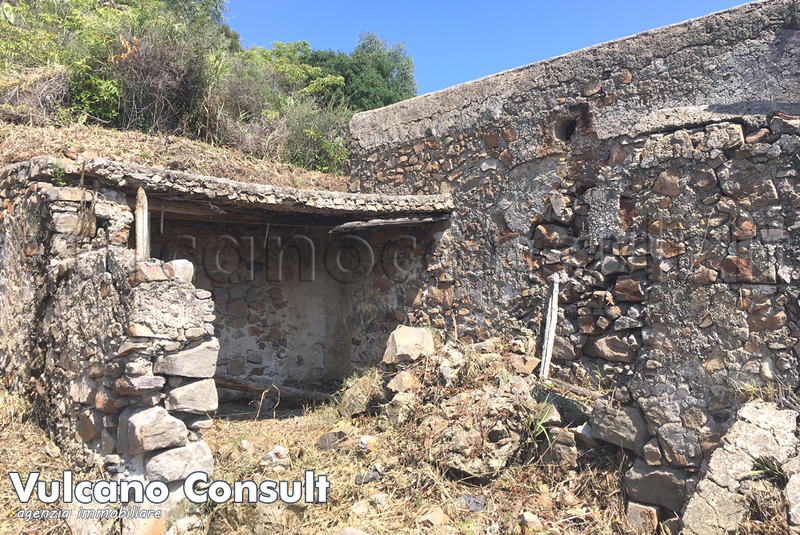 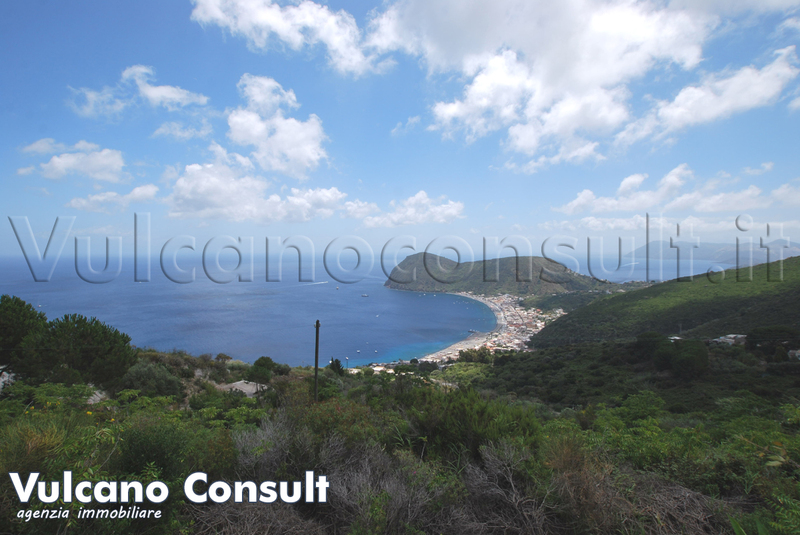 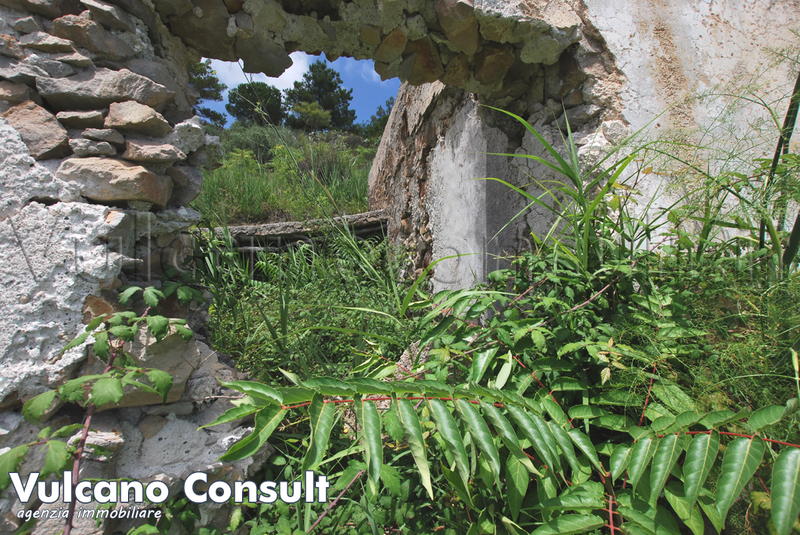 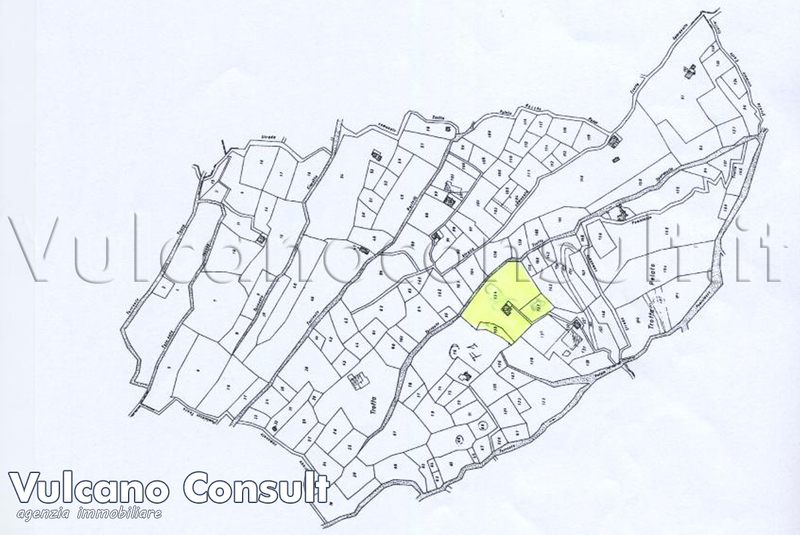 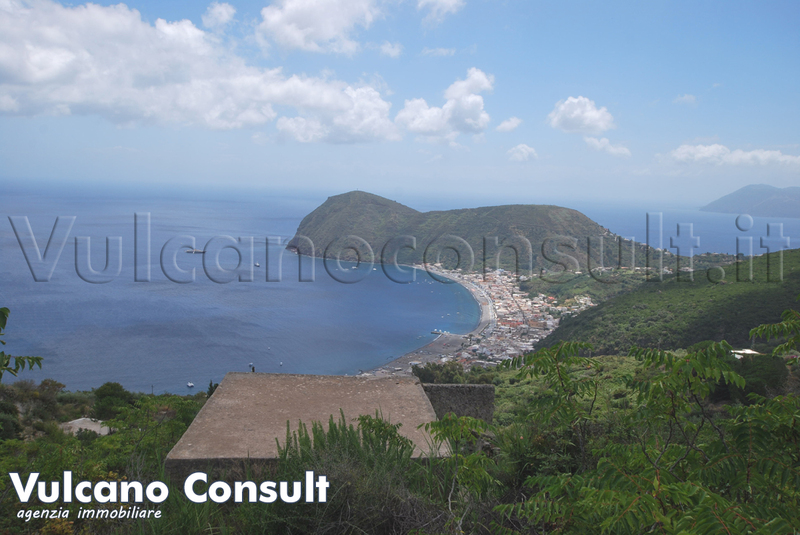 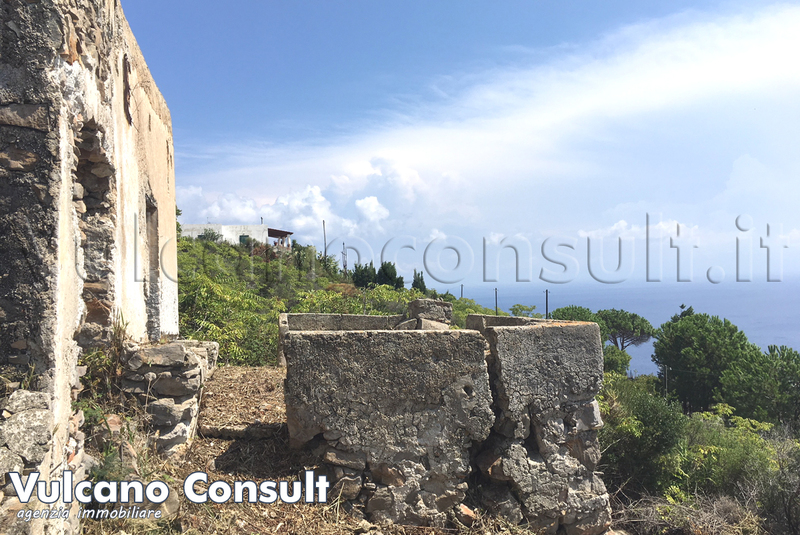 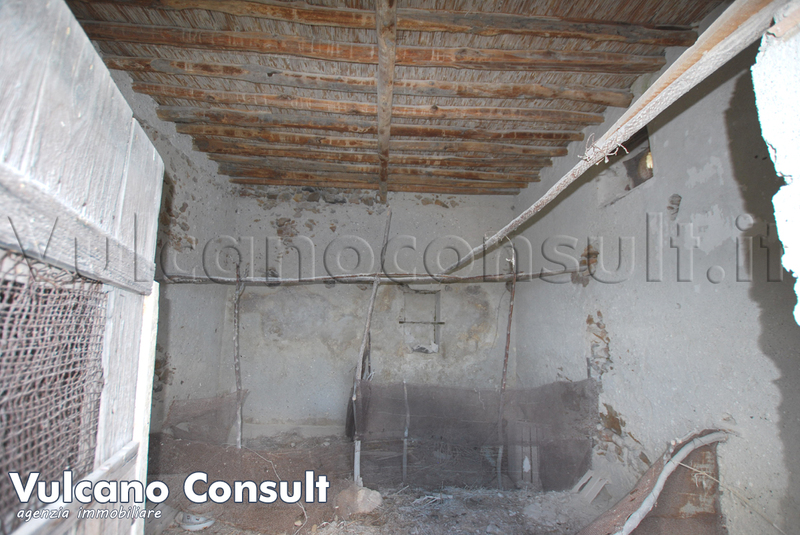 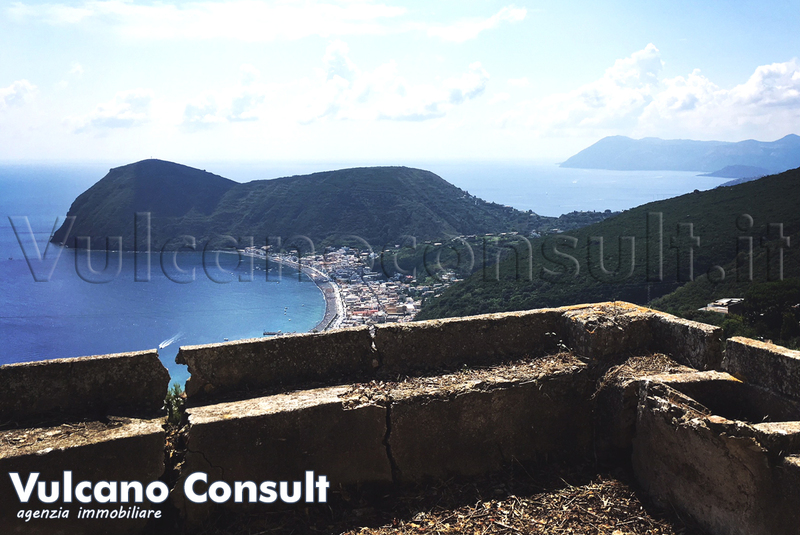 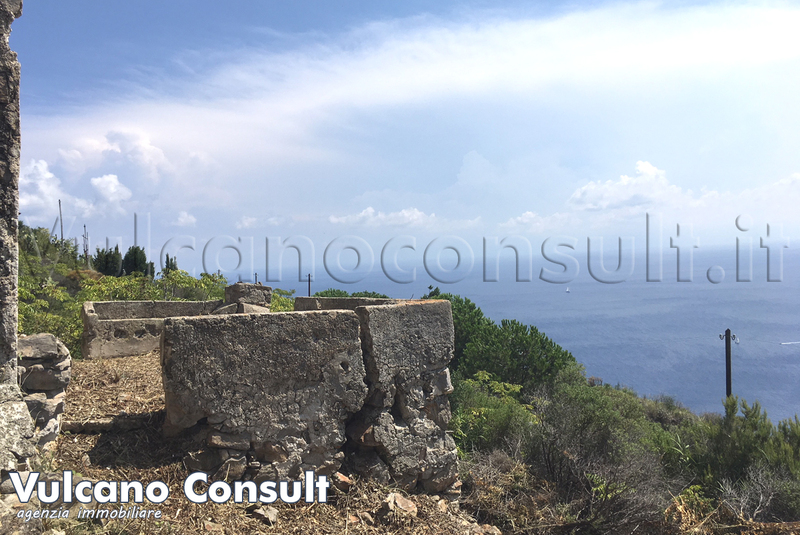 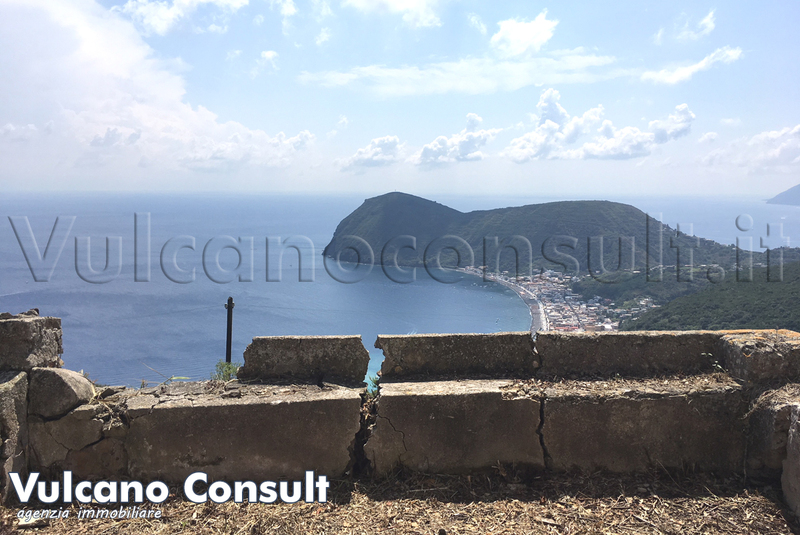 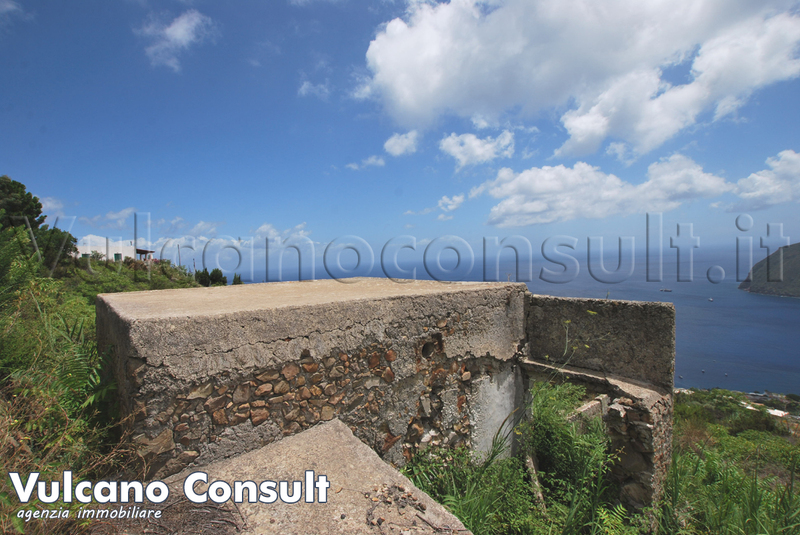 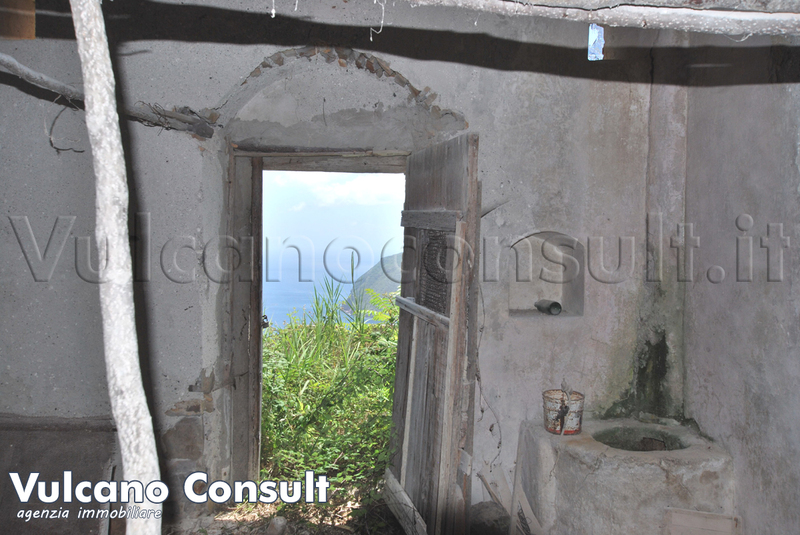 Ruin of rural building in super panoramic position on the island of Lipari for sale. 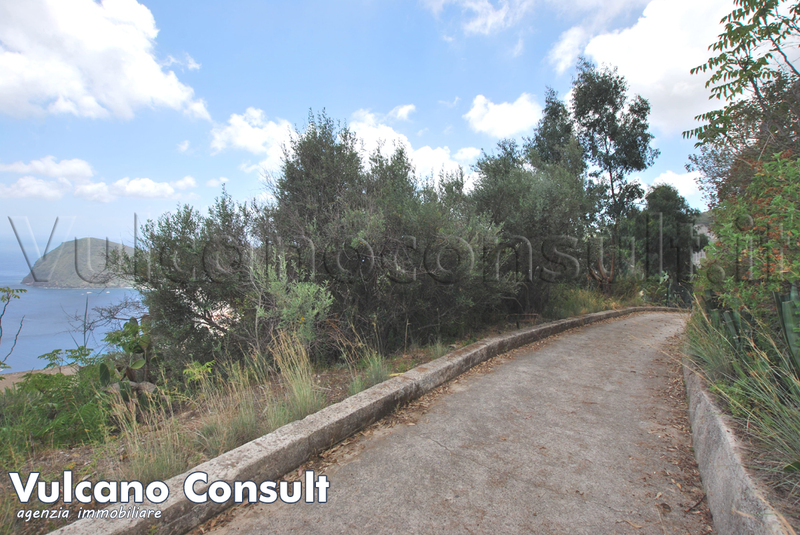 Access road driveway of about 3000 meters. 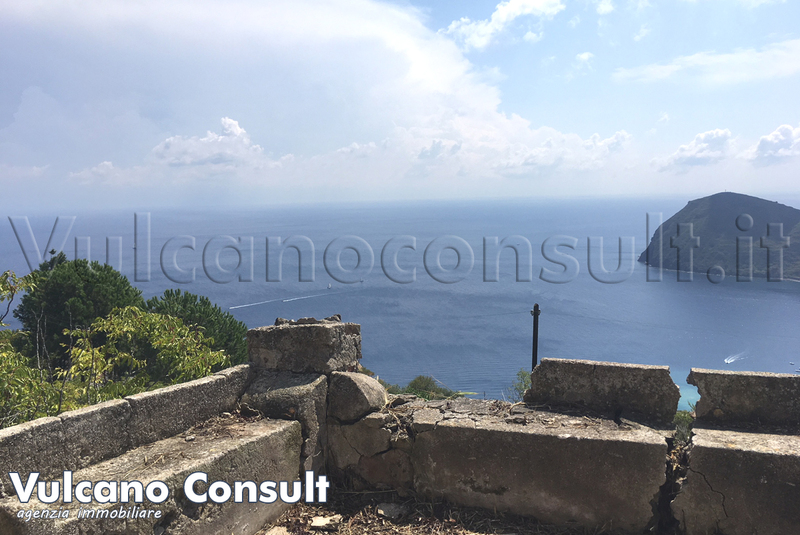 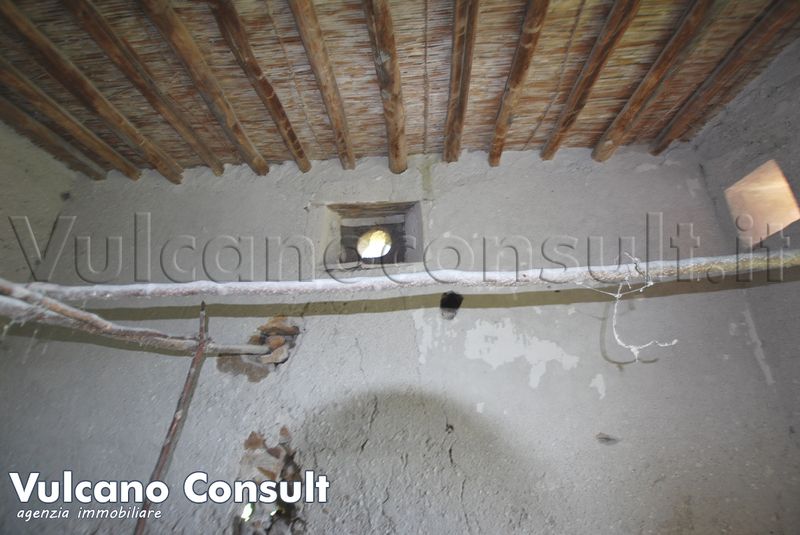 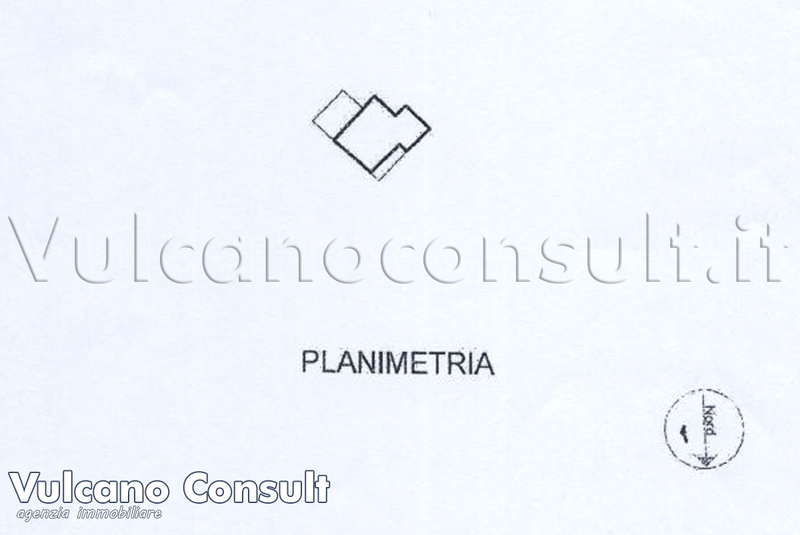 The property is located in the road to access the district of Lami, above the seaside area of Canneto, 3 km from the beaches of Canneto and 2 km from the famous white beaches. 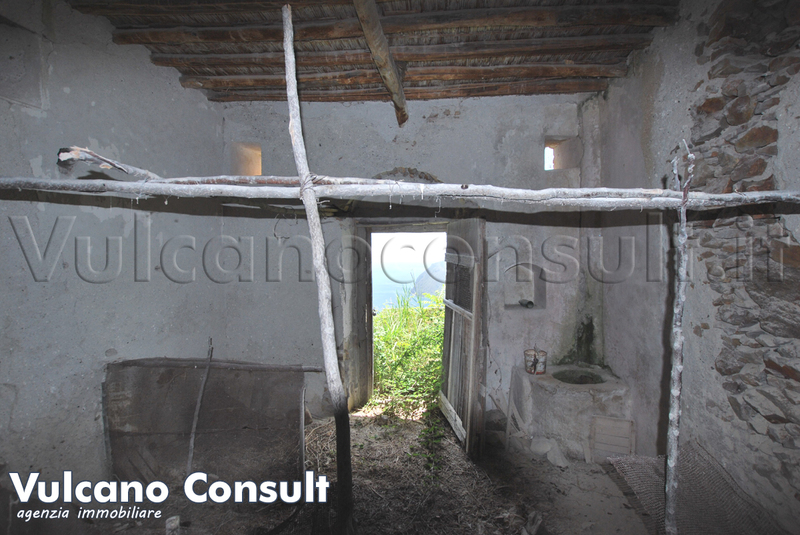 The property is completely renovated, but the location makes it unique.